Krk, an island in Kvarner Bay, is the largest island of the Adriatic Sea. It also surpasses other Croatian islands with the number of inhabited places – 68 of them! Due to its position and traffic connections, this part of Croatian coast is more densely populated compared to Dalmatia on the southern coast. The largest towns are Baška, Dobrinj, Klimno, Krk, Malinska, Njivice, Omišalj, Punat and Vrbnik; they are very diverse and each have a story of their own. But they all have one thing in common – they are all birth places of Croatian culture. A large number of various Glagolitic inscriptions (Croatian Medieval alphabet) can be found here, including the most important monument of early Croatian literacy, the Baška tablet. The island Krk is connected with mainland by one of the world’s largest concrete bridges, and the bridge toll costs around 5 euros, depending on the category of your vehicle. 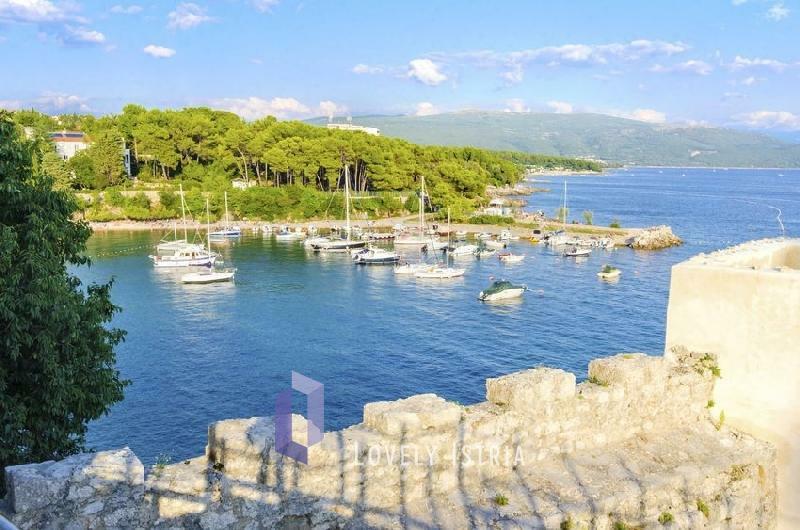 The great advantage of Krk is that it’s the location of Rijeka International Airport, so this island is pretty well connected with the rest of the world. 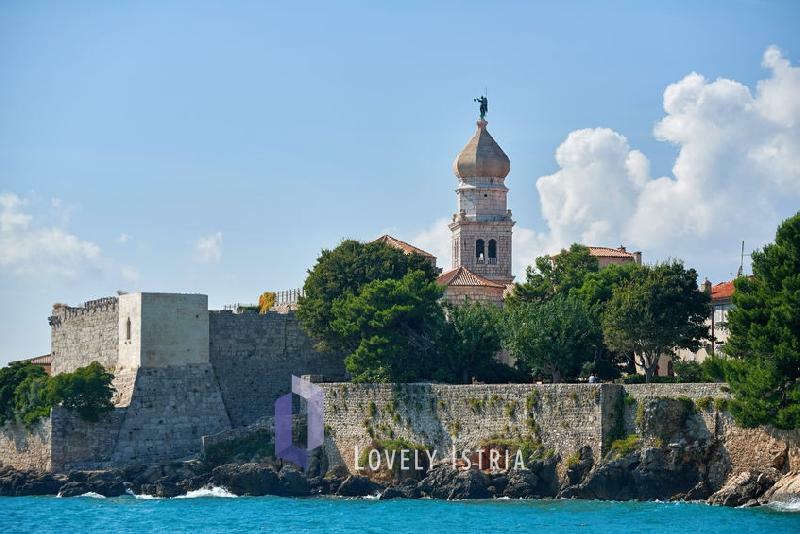 There is also a very interesting fact about the people of Krk – their life span is way above the average! It must be the combination of nice weather (this is one of the sunniest parts of Europe), lush nature, sea air and quality diet (for example world class sheep milk cheese or the authentic wine variety žlahtina). These are just some of the many reasons why this wonderful place is worth exploring. 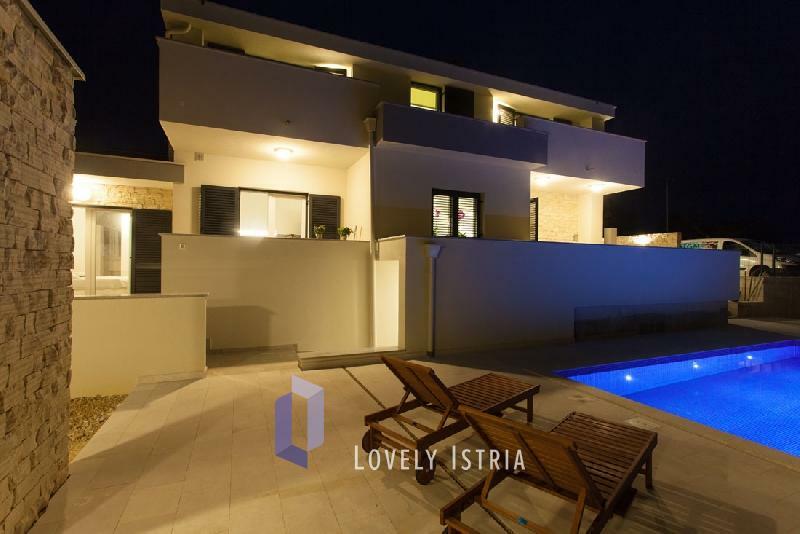 Beautiful villa with pool in Central Istria!